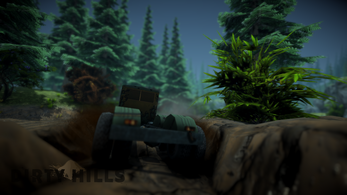 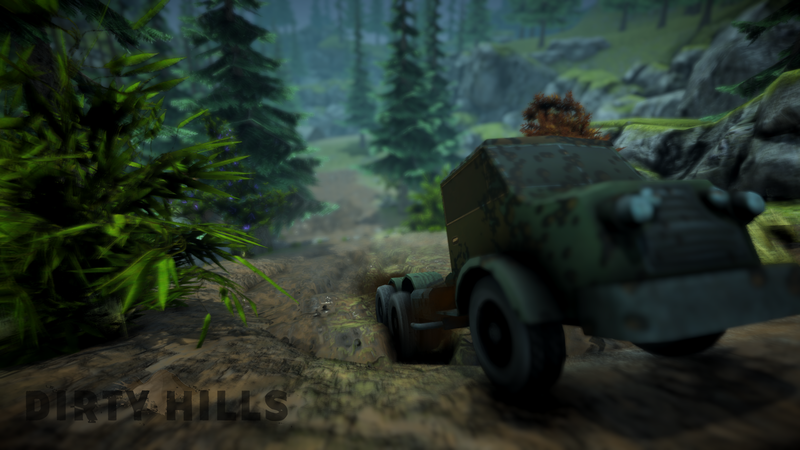 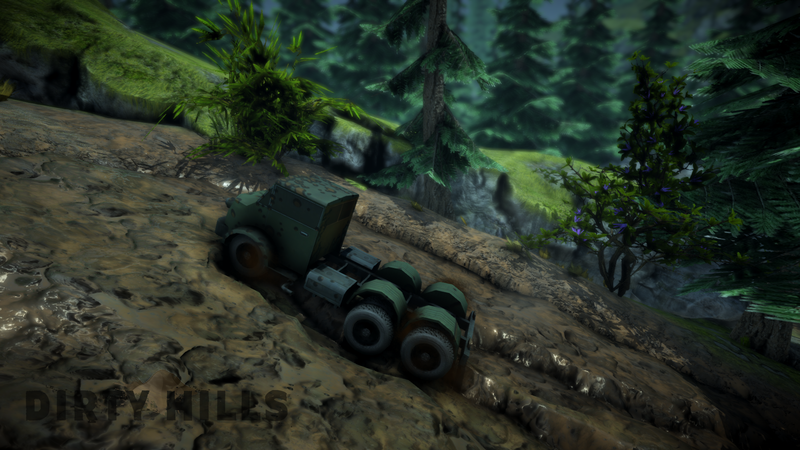 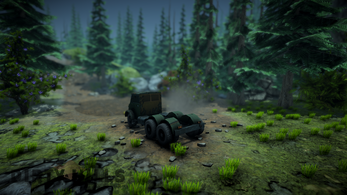 Dirty Hills is a short simulation game created in Unity. The game was created as an prototype simulation for Mesh Deformation package which is published and released on the Unity Asset Store. 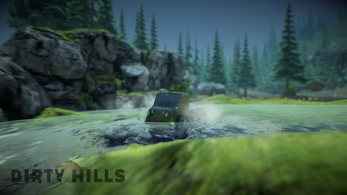 The game contains many interesting features such as physically based terrain, interactive water and more. 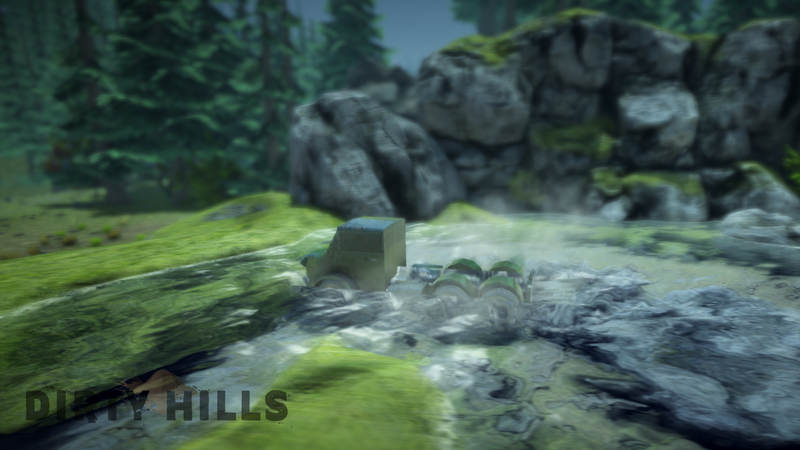 All logical stuff are used from Mesh Deformation package.